This article was posted on Wednesday, November 4th, 2015 at 6:35 pm and is filed under Festivals, Other News, Peru in the World. One of the first things that travellers to Peru should know is that many Peruvian restaurants and shops don’t take credit cards, and those that do charge an extra fee for running the card. 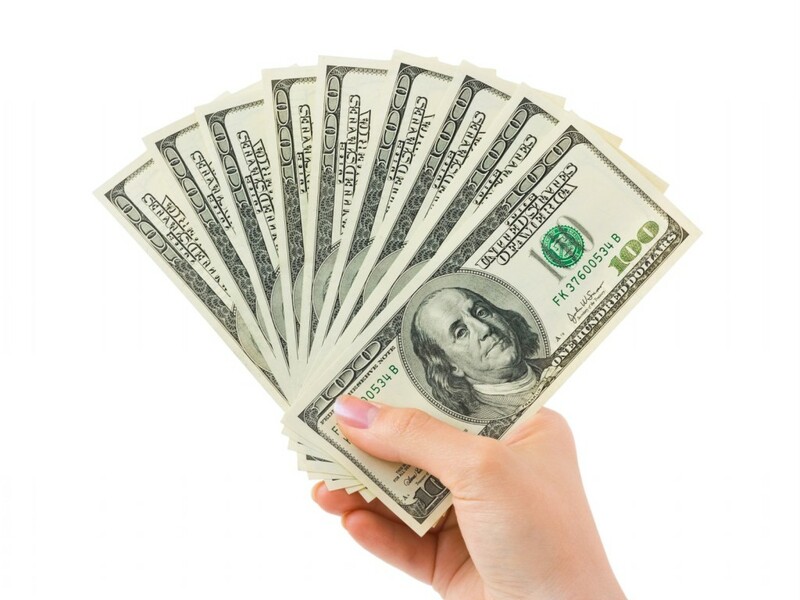 Make sure to have plenty of cash on hand, preferably in small bills so that merchants can make correct change. While some businesses do take US dollars, you’ll want to have at least some Peruvial soles on hand. Another thing to keep in mind – make sure your bills are in good shape. Merchants will often reject torn or overly worn bills. 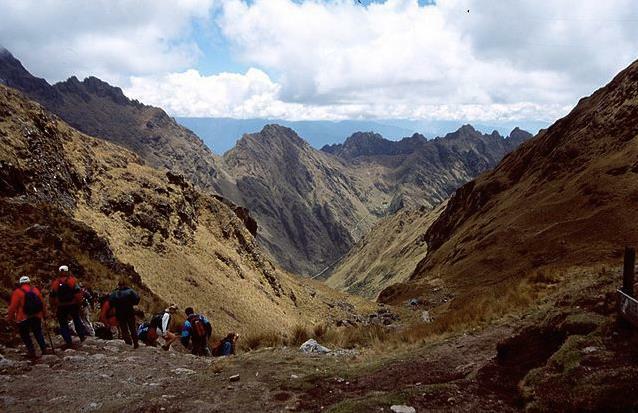 Peru is located in mountainous terrain, meaning that it’s at a higher elevation than many travellers will be used to. If you’re planning on backpacking Macchu Picchu or visiting other famous Incan sites especially, you’ll have to take some time to get used to the conditions. Thankfully, it’s not that hard – drink lots of water, get plenty of sleep, and avoid drinking too much alcohol, and your body should acclimate quickly enough for you to enjoy your trip. 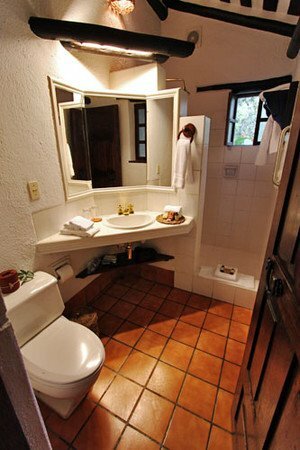 When you go to use a Peruvian bathroom, you’ll notice a trashcan next to the toilet. That’s where your toilet paper goes, unless you want the experience of scrambling to find a plunger in a foreign country where English isn’t the native language. This might take some getting used to, but many establishments will have signs reminding you where the toilet paper goes. The dry season in Peru usually lasts from May to October, but even then you’re likely to encounter rain during your visit. 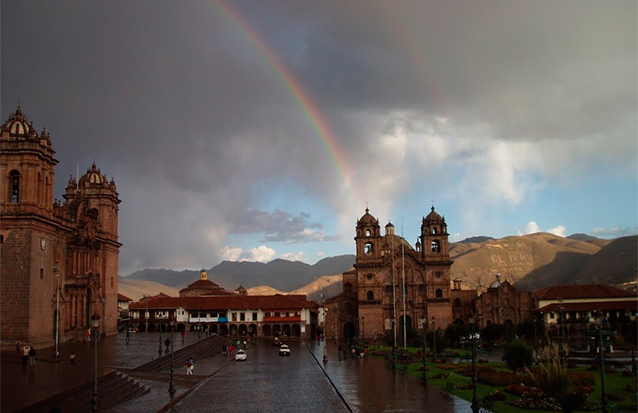 Be sure to bring a rain coat and clothes that will be comfortable in weather that’s both wet and warm – Peru’s location near the equator means that it’s likely to be warm, even when it’s raining. Remember how we mentioned that Peru is mountain country? If you’re planning on doing a lot of walking, make sure to bring shoes that are good for long trips in rough terrain. 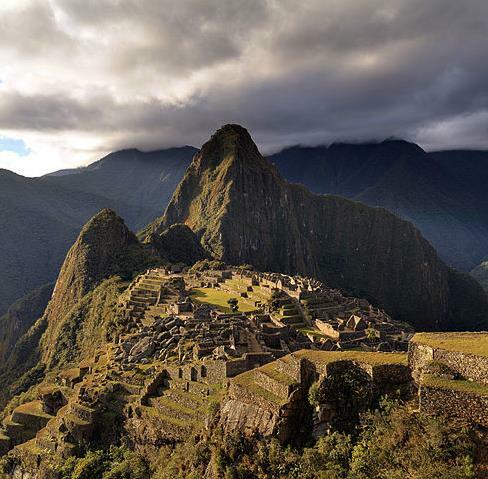 This goes double if you’re planning on visiting Machu Picchu or hiking the Inca Trail.